In a previous post, I discussed how if the quarterback is the only one who knows the team’s goal is to move the ball past the appropriate end zone goal line, the team won’t be very successful. The whole team needs to know the score, how well they’re doing (i.e. how well the processes are working or not) and what the strategic priorities are. Another take on this: a single player cannot win on their own. In American football, running backs realize they aren’t successful if the offensive line doesn’t do a good job blocking and creating gaps for them to run through (and several MVP running backs have been known to reward their front lines). In business, we rewarded everyone that was part of the organization. I expressed thanks to the custodial staff when revenues when up because we know that doesn’t happen if our customers don’t appreciate the appearance of our facilities. Everyone, in small and big ways, contributes to the success of the organization. In one study, conducted to modify the profit sharing bonus, we rated the number of decisions against the impact of those decisions. 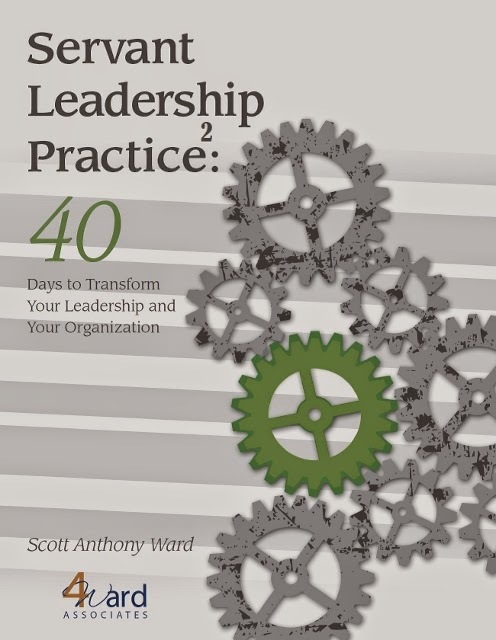 Many of the front line people made hundreds of decisions each day while executives made a mere tens of decisions each week. The impact of those decisions was not the same: each executive decision was worth 1,000 front-line decision. When we looked at the frequency and the extent, executive decisions didn’t have the greatest impact overall; the middle managers and engineers made significantly more decisions than executives and their moderate impact could create significant opportunities for success or put the company at significant risk. So we modified our bonus plan to recognize that all employees do contribute to the success and should be rewarded accordingly. 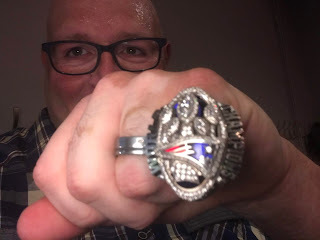 A friend recently shared a photo of him wearing a Super Bowl championship ring. 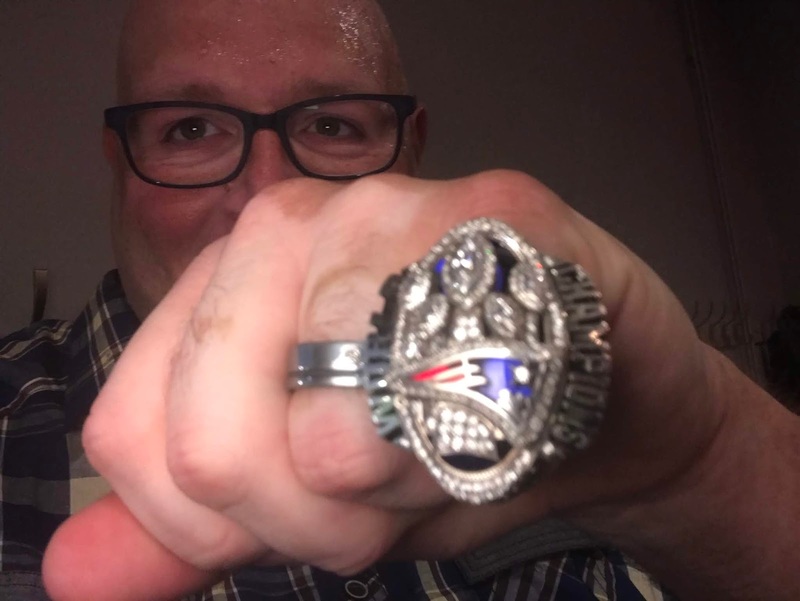 When asked which player let him wear the ring, he said that it was a person on the team’s maintenance staff. Everyone in the organization gets a championship ring because it’s known that everyone helped make the team successful. If the NFL, which pays for 150 rings, and the team management, which may buy more rings for more of the organization’s members, think it’s important to recognize everyone...not just the stars...why wouldn’t we?